Guido Braun aka Waffensupermarkt announces another live show at liquid playground dealing with the dark dubbed side of Techno & Elektro, merged with some drones plus advanced hardware Acido! Maybe you must dance, maybe not. 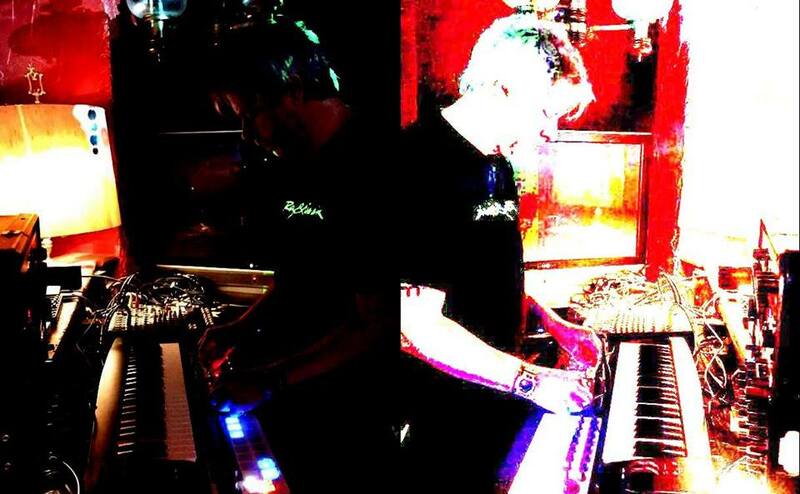 Key releases on Technz Records (ES) and ANALOGmusiq (GER). Since 2018, some releases appear on CZ Code (sublabel of Bonzai Music). 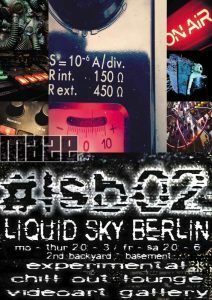 wtf is liquid sky berlin?